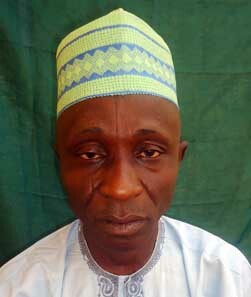 Dr. Musa Kannike Musa joined the services of the University of Ilorin in May 1999 as an Assistant Lecturer. He proceeded on Staff Development Award to Ahmadu Bello University, Zaria in 2003 where he obtained Doctor of Philosophy in Crop Protection in 2007. He has over 20 publications to his credit. He has served in the Department of Crop protection in various capacities including exam co-coordinator and Head of Department. He is married with children.